1. Protect the natural resources that defend Vermont from the effects of climate change. We will offer actions that constitute each step and solicit additional actions from you. The core principle of each of our actions is respect—respect for the environment, respect for sound economics, and respect for community values. 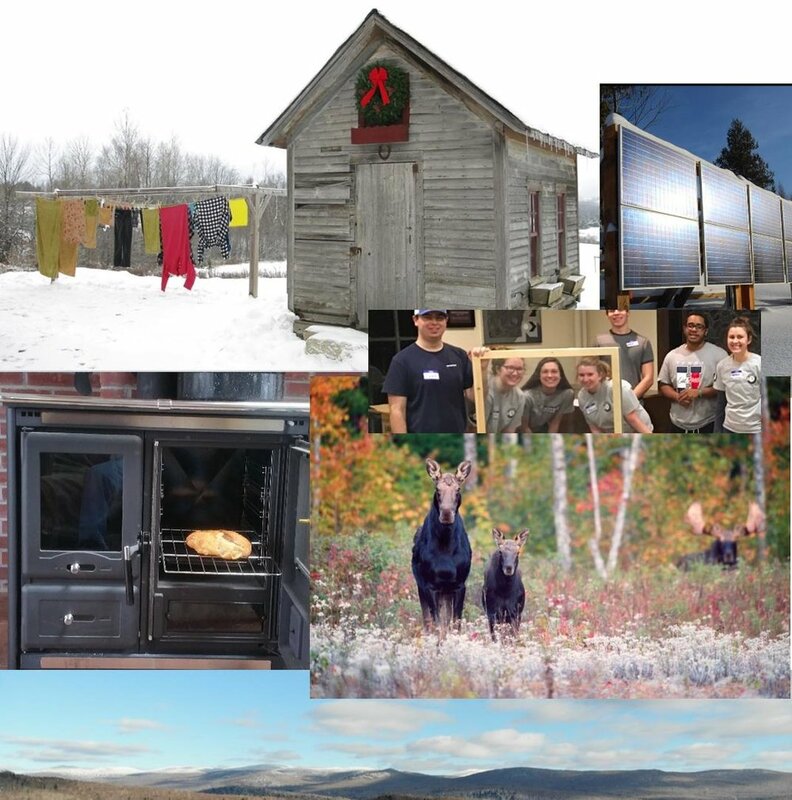 The Vermont Window Project brings to Vermont a program that was pioneered and perfected in Maine by the non-profit Window Dressers. The Window Project will bring communities together for workshops in which community volunteers will assemble wood-framed, insulating window inserts for installation in area homes. The attractive inserts can reduce oil consumption, save the homeowner money, make a home more comfortable, and lower the household’s carbon footprint. The Glover Energy Committee just completed a pilot workshop that provided 140 window inserts for use in 25 area homes. According to Window Dressers data, over the next ten years, these 140 inserts could reduce fuel oil consumption by over 18,000 gallons, save homeowners $50,000, and reduce greenhouse gas emissions by 200 tons. Read more about the Window Project to determine if your town should consider holding a workshop.